Sixth Form: is it worth it? Wow! 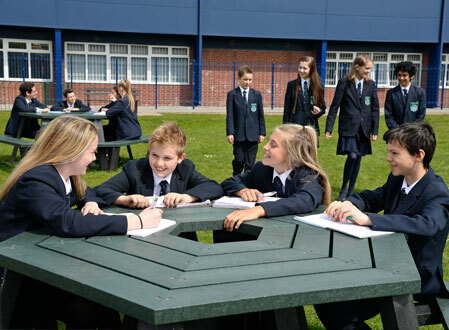 Year 7’s Prospectus is Here! Our Interview with Helena Coggan! Fancy Volunteering Abroad in the Future? Equal Opportunities: As Easy as A, B, She! Footballers Wages: An Own Goal for Everyone Else? Is Our Love of Reading at the Last Page? BBC School Report Goes ‘Oliver’ Crazy!